After successfully completing her Training Contract at Newhall Solicitors, Amanda was admitted to the roll of Solicitors in November 2018. Amanda currently works within the Real Estate team and has gained extensive experience in acquisitions, disposals and refinance of both residential and commercial properties. 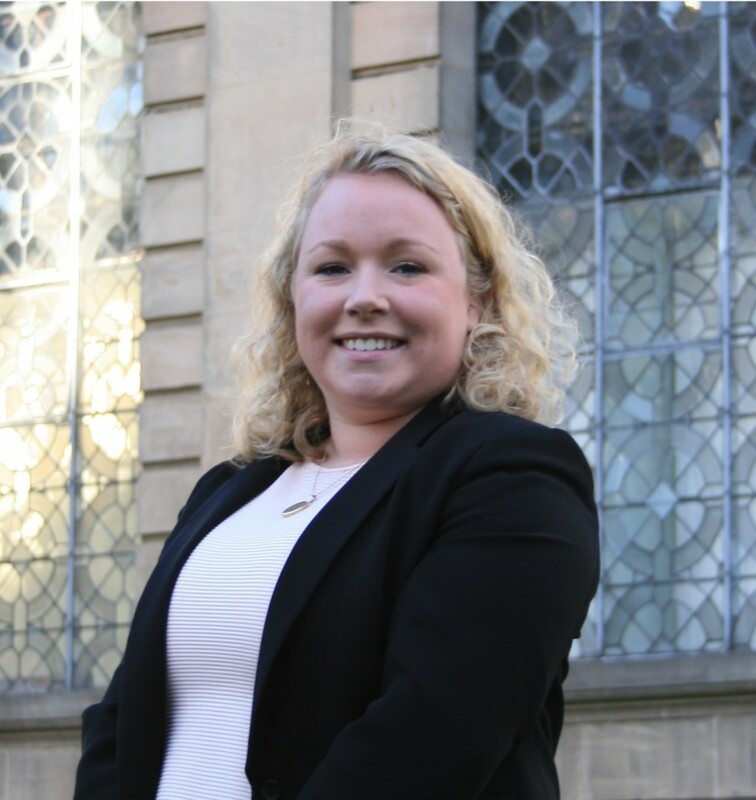 Amanda has previously gained experience within the civil litigation sector and worked with a Northern Irish law firm dealing with private client work. She has also had the opportunity to work with the Crown Prosecution Service in Peterborough. Alongside studying her law degree at the University of Winchester, Amanda spent three years working part time on a wide variety of cases at her local Citizens Advice Bureau. She values the importance of pro bono work and giving back value added services to the local community. Amanda is dedicated to delivering a quality, reliable and timely service for her clients. Her friendly and personable approach is refreshing within the commercial arena. Amanda has a sharp eye for detail which she has developed from her hobby of flying helicopters since the age of 16.